11) Back in the U.S.S.R.
3br Labs announces it's latest offering. As usual it will be released by 3br records and should satisfy even the pickiest of audiophiles. 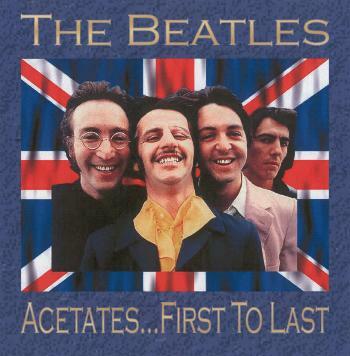 The title of this latest epic is " Acetates ... First to Last " As usual 3br labs has painstakingly de-noised, de-clicked, de-popped, equalized, and spacialized these fine acetates of the little known group known as The Beatles. 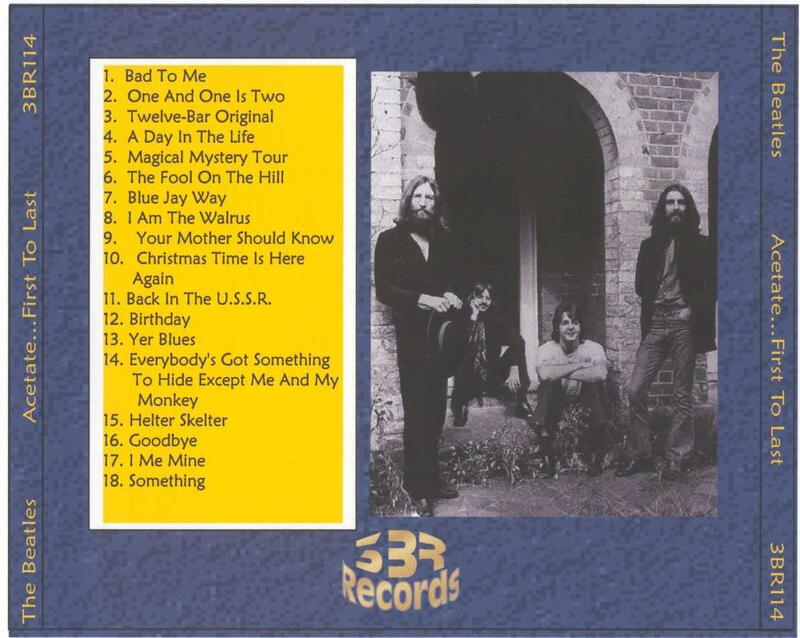 While there may be some who have never heard of this little band from Liverpool we at 3br labs are sure even the disco challenged will enjoy this collection. What's all this and what can I expect you may ask? 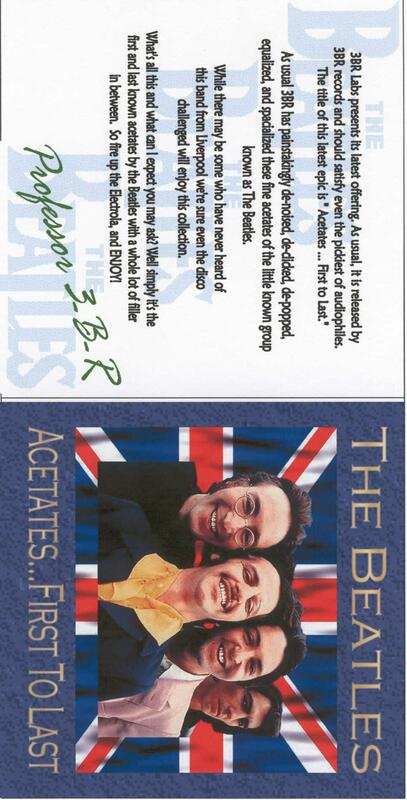 Well simply it's the first and last known acetates by the Beatles with a whole lot of filler in between. Orders will be filled on a first come first served basis ... the first 3 copies are reserved already!!!! 1 is for the talented graphics designer of 3br records and the 2nd. is for a certain Clapton web / Cdr. trader who really needs this cd to complete a huge trade. Make no mistake dear customer this is NOT a cheap Yellow Dog knockoff. No it BLOWS away anything YD has done!!! !